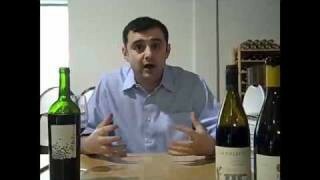 Gary Vaynerchuk talks about the 4 wines in the secret pack that many of you got. Sit back and enjoy. 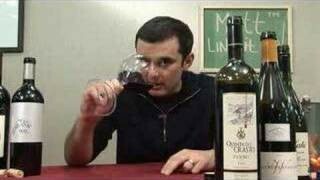 EP 376Power Friday Tasting, Buckle Up! Great show, I really enjoyed this one..so much for the Lions, they are terrible. Can’t get the secret pack, but glad it was so great for everyone! That Pinot (Bourgogne Rouge) imported by Kermit Lynch looks verrrry tempting! Added it 2 my CT wish list. The Thanksgiving Secret Pack was a great success. 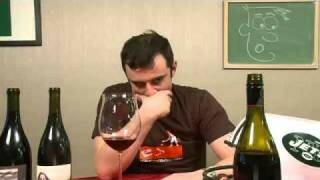 The pinot noir and zinfindel were great. 10 new Vayniacs attended the tasting and loved it. They like the passion you bring to the wine world. Look forward to participating in more secret packs. I have a question for Gary about the comment he made about ‘Sideways’. What is his email? I couldn’t find it on the site. The Thanksgiving secret pack and tasting was a big hit with my family! My family sends their gratitude. Wine #2 More up my alley. I like the minerality. But where is my sniffy sniff?? 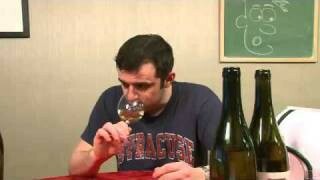 At this point my Dad stopped the video and passed out a viognier. I don’t remember which one, but it was a good transition wine. Wine #3 Totally new experience for me. Never tasted anything like it. I like that it tastes savory. Kinda salty. But it lacked a little umph. Kind of like pizza crust with tomato sauce and mushrooms, quite tasty but I kept thinking, where’ the cheese? It may be me personally, but I crave a little bitterness or a little funk. 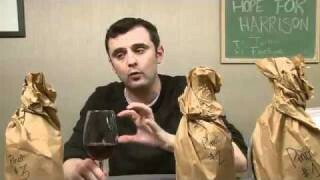 Wine #4 You may make a zin fan out of me yet!! Deep and complex, a little overpowering but with a little breathing much improved. Was not able to get the secret pack this time around. Looks like great wines. Had to work a five (5) stretch at the hospital then at the police department. I cannot emphasize how important family is at this time of the year. There seems to be so much trauma during the holidays, hug your children tight and be blessed to have them. Good episode! 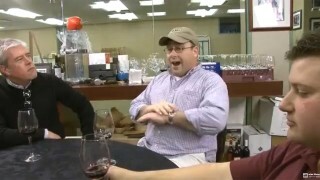 Even though I didn’t get the secret pack, I got to taste Bobby’s Zin when I was at the WL. I was impressed. -2007 Vadesil Montenova Godello: Okay, can I say that the cork *really* sucked? I was almost ready to break the neck of the bottle just to drink the damn thing (and I’ve opened a lot of bottles). All the work was worthwhile for it though! 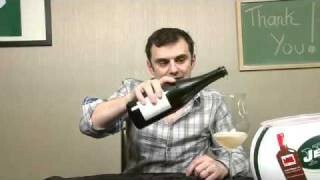 Great nose (floral, with pears and apples) and the mouthfeel was great! What a steal for 10 bones. And everyone loved it- the Godello was gone in the blink of an eye! So other than the cork issues, I loved it. 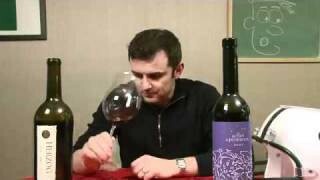 -2006 Ví Negre de Nulles: The nose kept changing with every swirl, which kept me on my toes. It was like red berries covered with cinnamon. Yum. And not only did I get to share it with my family on Turkey Day, I also got to have my friends try some that weekend. Thanks for the suggestions GV! Good episode. Liked it a lot. 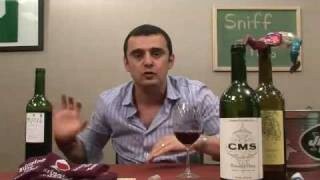 I really liked the Shifrin Zin. That said, this was the last secret pack that I will buy. There have now been 3 Wine Library backed wines in the last two secret packs. 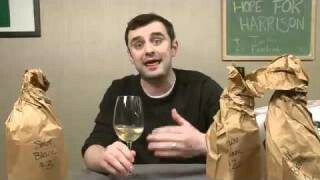 It is one thing to use your show to promote wines that you have a vested interest in. No problem. It is entirely another to continually force them on us when we don’t know what we are buying. Honestly, I feel used. What started as a special way to share the Wine Library TV experience feels just like a product dump where the suckers will take inventory you can’t otherwise sell. It’s funny that there was the blind tasting where you didn’t want to publish the results because you gave a house wine a high score. That is nothing! With a simple disclaimer, you could have warned us about a conflict of interst. Here, you seem to think it is ok to surreptitiously sell us wine that you have a vested interest in. Shenanigans! QOTD: Didnt get the secret pack since no shipping to Washington, so all I can say is great show and im glad all 4 wines brought it. Tried the Thunder…very intriguing. Good job. Excellent with sushi. We enjoyed tasting right along with you! qotd: couldn’t tell ya since Maryland has some very archaic, neanderthal, b.s., outdated, wine laws.